Microwave onions, tomato paste, oil, garlic, chili powder, cumin, and oregano in bowl, stirring occasionally, until onions are softened, about 5 minutes; transfer to slow cooker. Stir tomatoes, broth, soy sauce, tapioca, and chipotles into slow cooker. 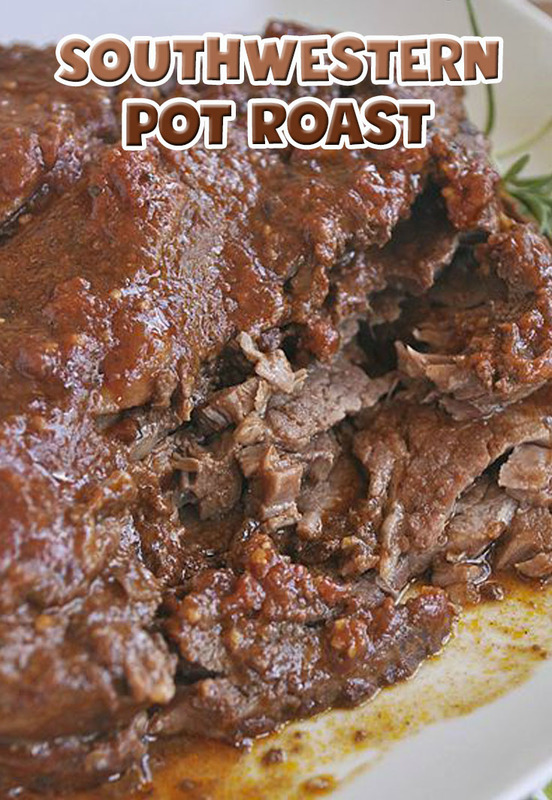 Season roasts with plenty of salt and pepper and nestle into slow cooker. Cover and cook until beef is tender, 9 to 11 hours on low or 5 to 7 hours on high. Slice or shred roasts and serve with sauce.